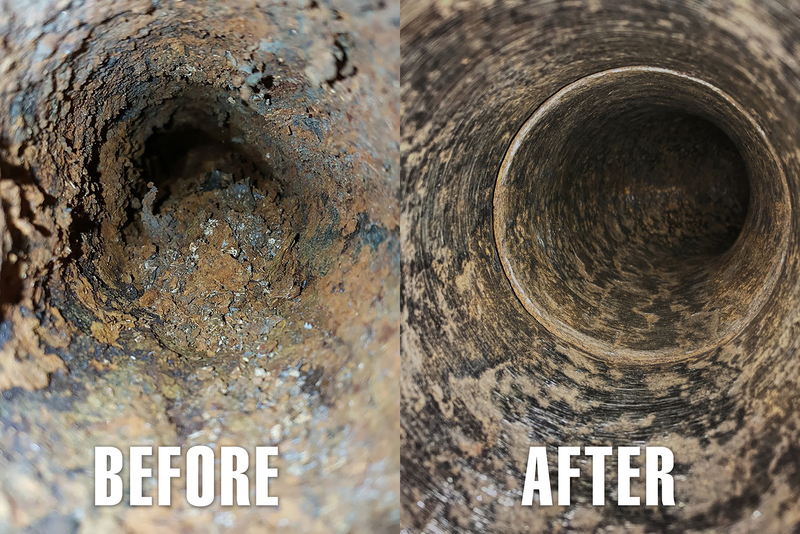 Combined with Picote's powerful Miller machines, the full line of tooling obliterates roots and hard debris from even damaged or cracked pipes. 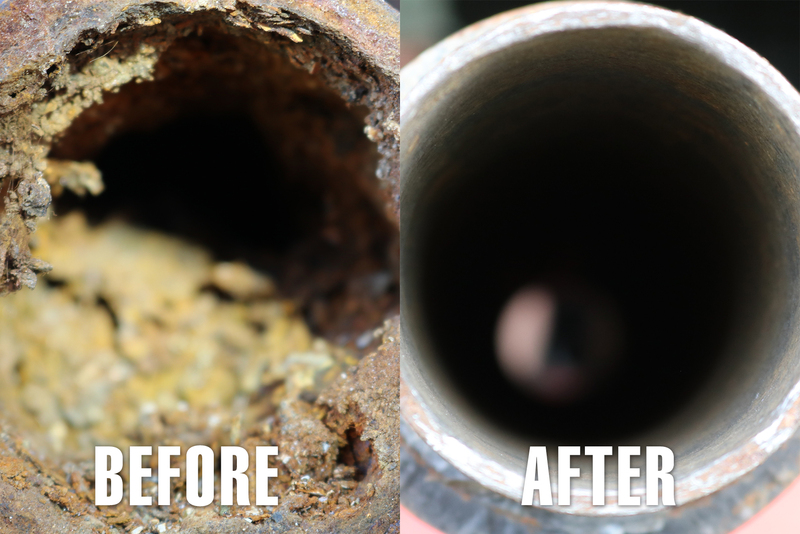 The Smart Spider cleans all types of pipes fast and with high efficiency–even safe to use in PVC pipes. 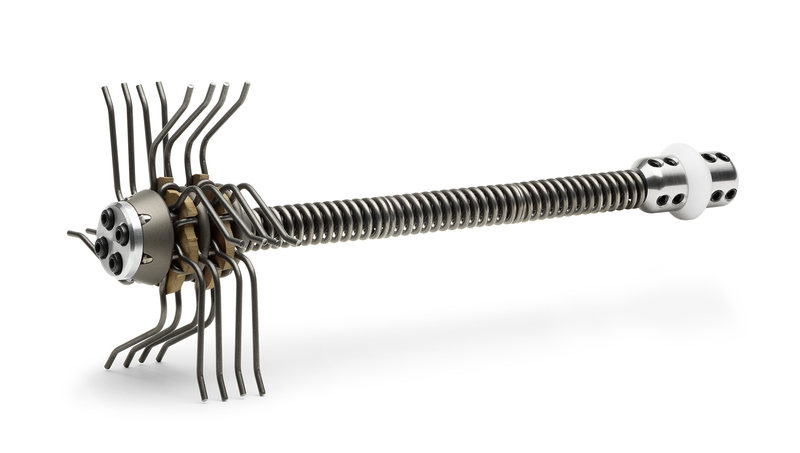 A unique tool designed specifically for pipes where the bottom or other sections are missing. Easily navigates 90 degree bends. 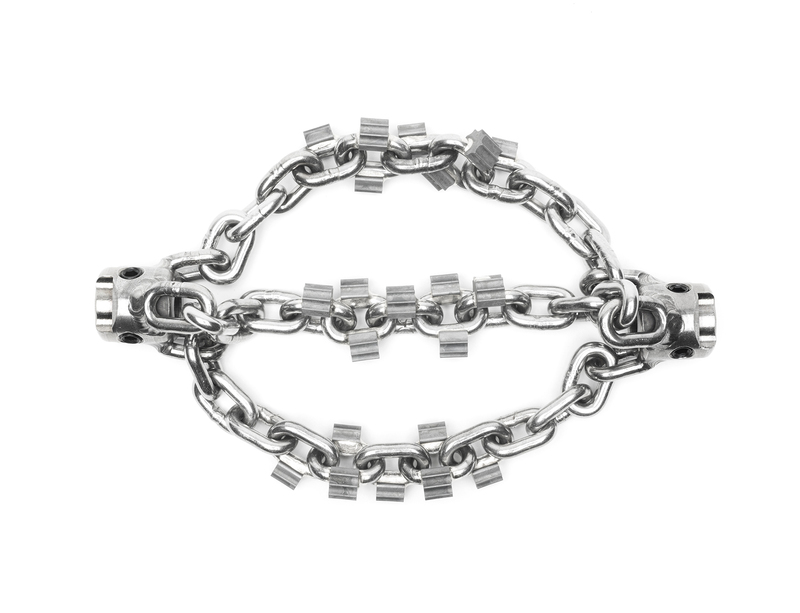 Made from stainless steel, these chains will not rust and can be used time and time again providing a cost-effective solution. An all-round general cleaning and grinding chain, the Original is more effective than water jetting methods. A great value quality chain, this is highly regarded as the first choice for many technicians. NEW! – HammerHead® now offers Picote’s Premium Original chains. The premium version of the Original grinding chain features twice as many carbides and more robust welding of the teeth to the chain. This allows you to cover a larger area, clean faster, and the chain will last longer. 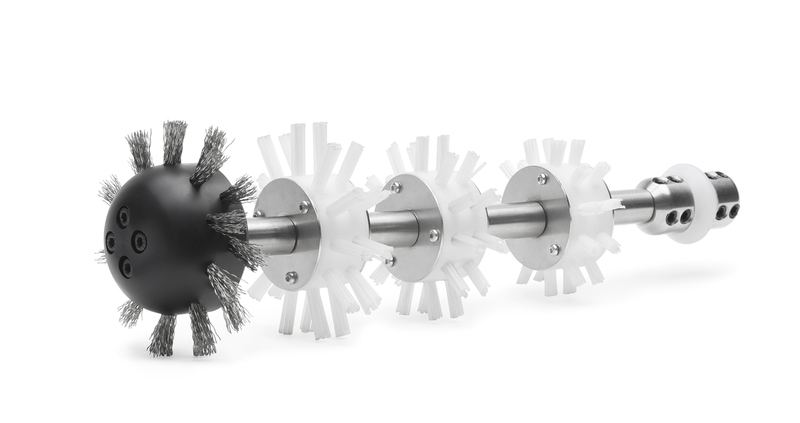 The PVC Twister Cleaner is is a gentle option for PVC pipes. Suitable for cleaning 4” pipe, this useful tool is also effective at removing small inconsistencies inside pitch fibre pipes. Use with the Midi Miller or Maxi Miller for outstanding results. 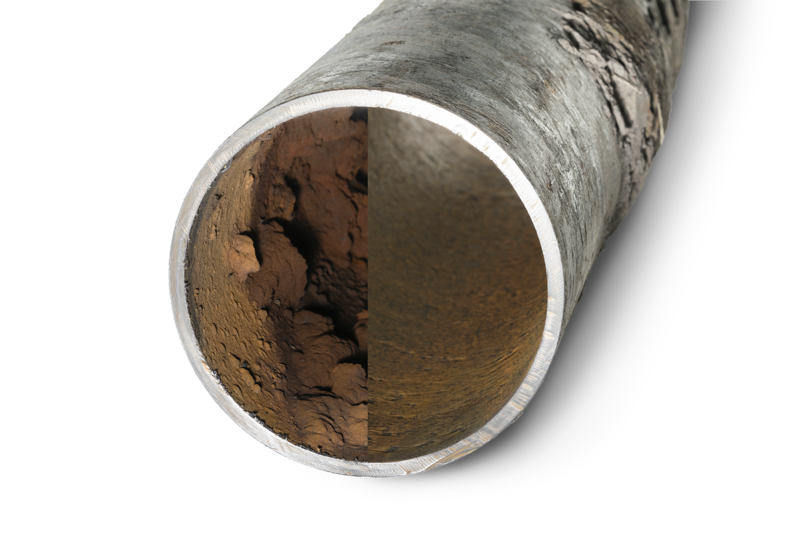 Faster and stronger than regular grinding and cleaning chains, the Cyclone purges even the most problematic pipes. Not only does this chain remove roots and other hard materials like lead quickly and easily, when teamed with one of the Miller machines the combined torque power delivers an even more rapid result. NEW! – HammerHead now offers Picote’s Premium Cyclone chains. 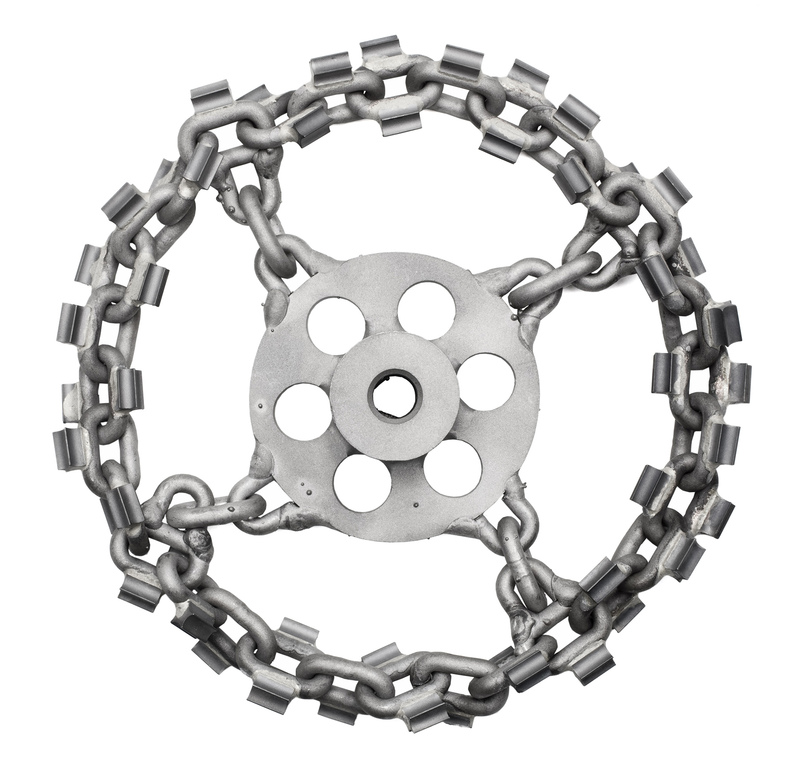 The premium version of the Cyclone grinding chain features twice as many carbides and more robust welding of the teeth to the chain. This allows you to cover a larger area, clean faster, and the chain will last longer.